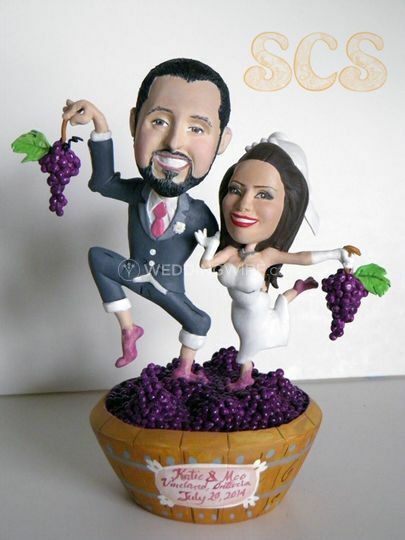 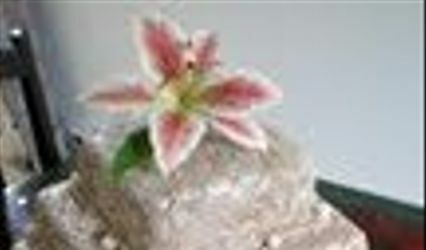 Sophie Cartier - Cake Toppers ARE YOU A VENDOR? 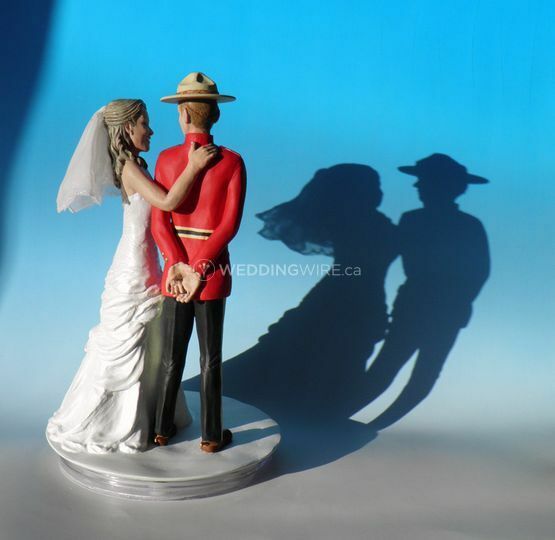 Sophie Cartier is a custom figure/character sculptor based in Sherbrooke, Quebec. 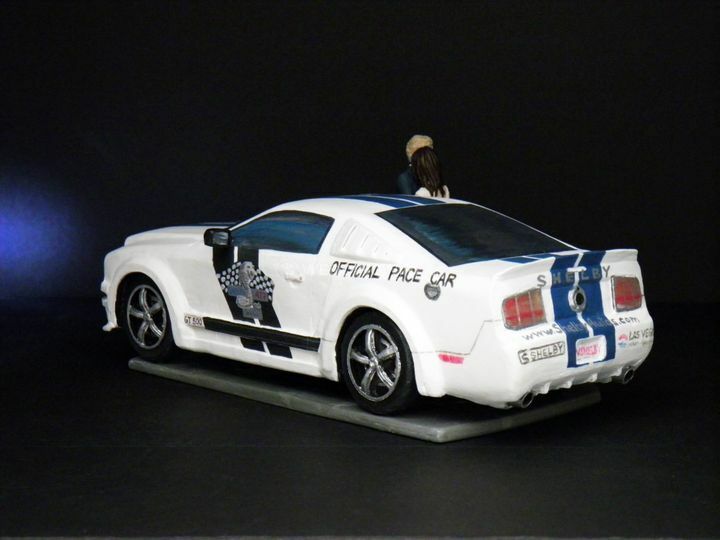 She is an exceptional artist, who specializes in creating hand sculpted and hand painted figures, made from polymer clay, putty, epoxies, armature and acrylic paints. 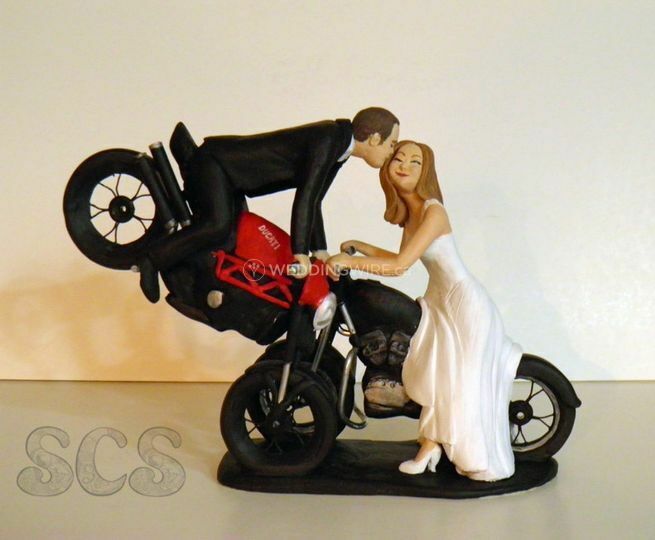 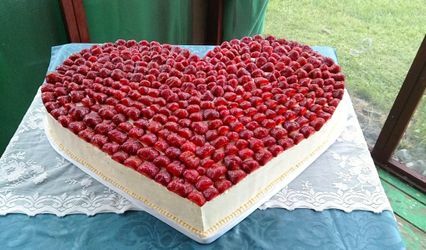 She is A talented artist, who can create unique cake toppers, matching the specifications, style and natural features of the wedding couple. 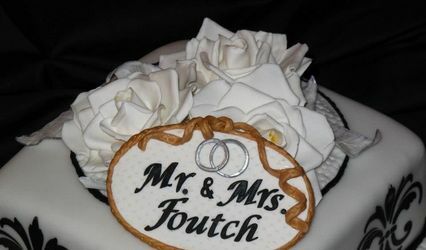 So if you want a one-of-a-kind bespoke art to grace your delicious centerpiece, you know who to call! 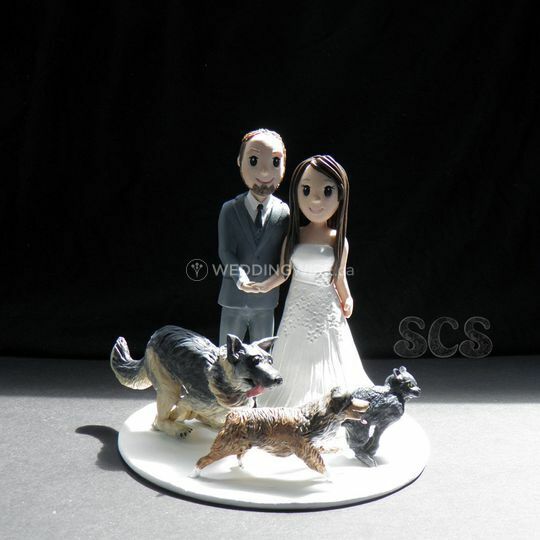 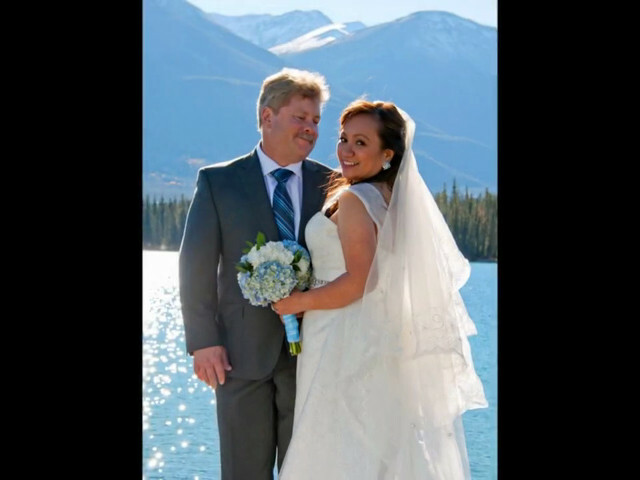 To create custom cake toppers, Sophie combines patience, attention to detail, love and care. 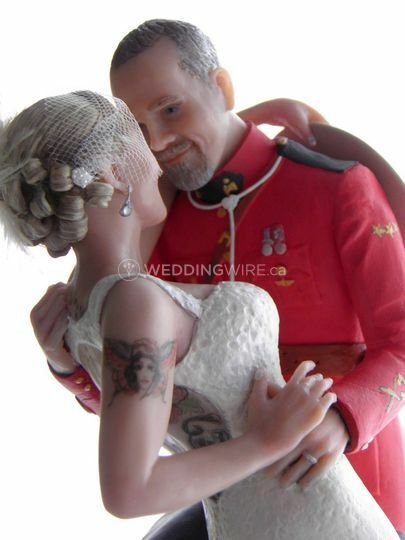 She skilfully creates miniature representation of the wedding couple by artistically replicating facial features, hair, proportions, and unique traits and accessories.